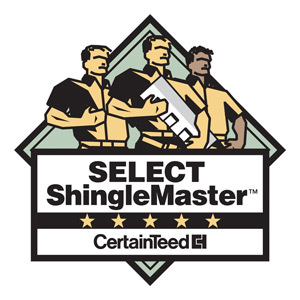 Providing Affordable, Reliable Roofing, Siding & Gutter Cleaning in Hunterdon County, NJ Since 1999! Hunterdon county’s beautiful landscapes, award-winning schools, and a fantastic homes make it one of the best places to live in New Jersey. Maintaining Hunterdon homes is easy with the help of trusted roofers in Hunterdon County, NJ. 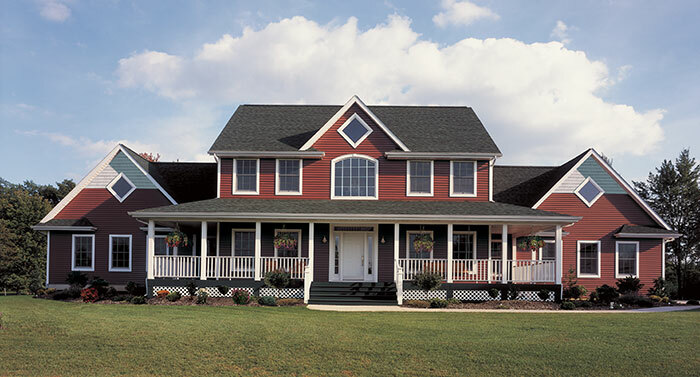 Our roofing, siding and gutter contractors in Hunterdon County have decades of experience. 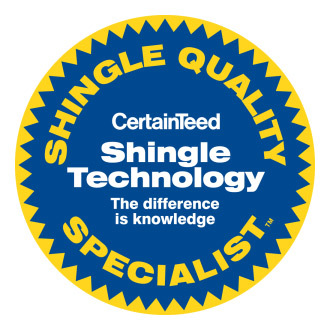 We bring the highest quality workmanship to Hunterdon residents and promise to do the same for you. 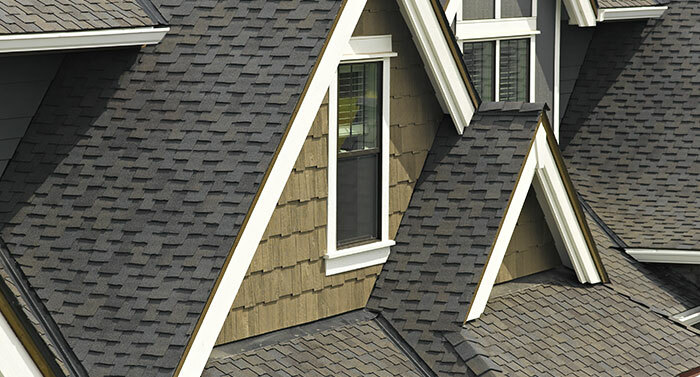 Why choose Powell’s Roofing & Siding? 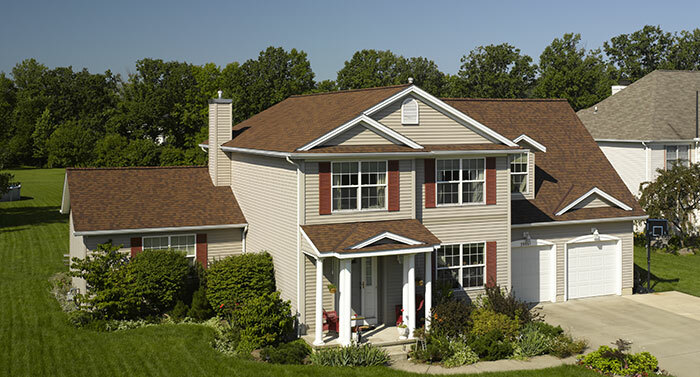 Since 1999, Powell’s Roofing & Siding has provided siding, roofing, and gutter services in Hunterdon County. With expertise in a full range of architectural styles, our trained technicians can provide you with a free consultation. We will answer any questions you have about future home siding, gutter, or roofing projects that you might have. 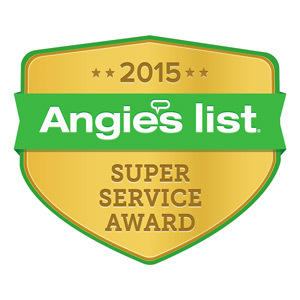 We value each time our customers come to us with questions or chooses us to improve their homes. We always strive to repay that customer trust with siding, roofing, and gutter work that is timely, within budget and built to last. Our A+ rating with the Better Business Bureau is one symbol of honest work that we put in for our great Hunterdon County customers. We will work hard to live up to our reputation from the instant you call us. Request a free estimate* for all your residential roofing, siding or gutter needs today! We’ll respond promptly, but please call (908) 928-0362 for immediate assistance and emergency service. Powell’s has decades of experience providing affordable siding repairs and replacements for Hunterdon county residents. Quality siding installation and routine siding repair are one of the best ways to boost both curb appeal and value of you home. Whether you are looking for cedar shake or vinyl siding, our Hunterdon county contractors offer warranties for all our work. Our siding specialists will work with you to get you started on any project. We will be happy to provide free estimate with an accurate quote. One of the underrated key factors to ensuring a home’s beauty and value is to have a gutter system that can handle New Jersey’s rainy seasons. Our gutter experts in Hunterdon County will make sure that you are getting the most out of your gutter system. 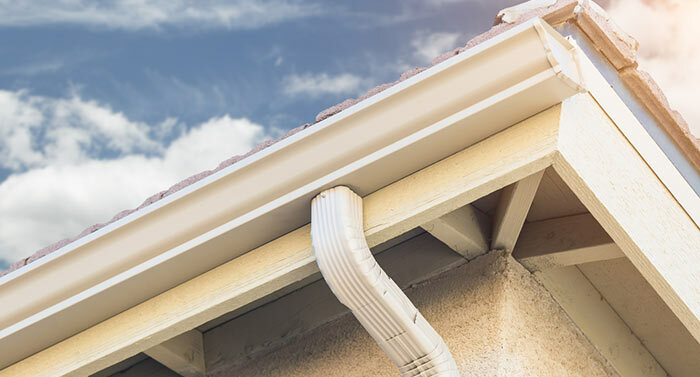 We offer comprehensive services that include gutter installations, gutter repairs and gutter cleanings in Hunterdon County, NJ. If you are looking for affordable gutter services that will protect your home throughout the year, give our technicians a call. We’d be more than happy to offer a free estimate and inform you on today’s best technologies. Contact us today to learn more about our gutter services in Hunterdon county today. TOP-RATED ROOFING, SIDING & GUTTER COMPANY SERVING THE Hunterdon County, NJ AREA SINCE 1999! We are your fully insured and licensed local roofing and siding company. Contact us today for a free estimate!